We all need a ‘helping hand’ with our emotional health at some point in our lives. While the most reliable hands to call on are our own, instead of helping, many of us habitually hurt ourselves, how and what we say to ourselves when reacting to life – our silent self-talk – is where self-encouragement or self-sabotage is born. 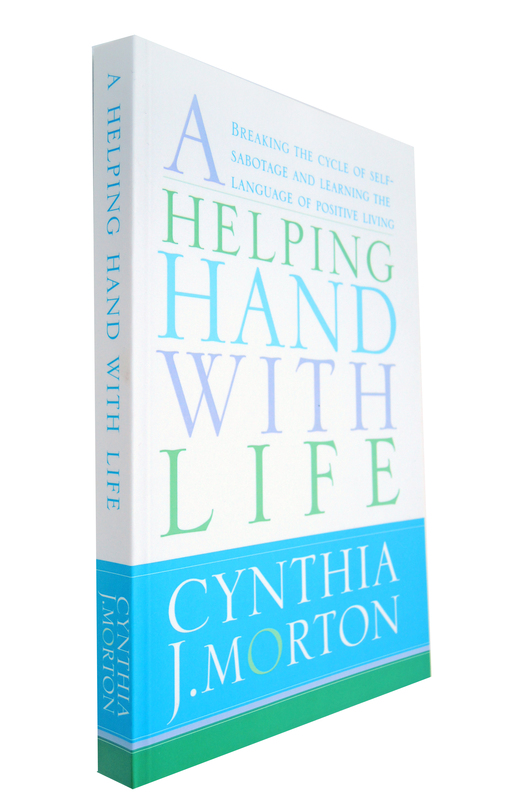 In this revelatory book, Cynthia Morton offers a means to overcoming the fear and denial that can infect our self-talk, causing us to sabotage our own happiness. In using the language of A Helping Handwith Life you will build courage and self-esteem, respond to your own instinctive wisdom, build safe boundaries, and learn to listen and respond with compassion and love.